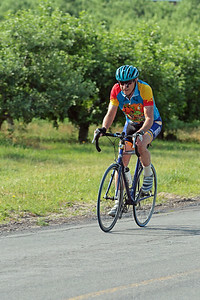 Looking for pictures from the ride? 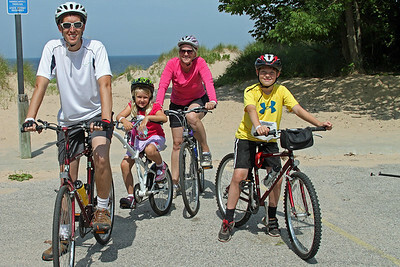 I'm still on vacation in Muskegon, but will be back home on Friday and will start the editing and posting of pictures then. 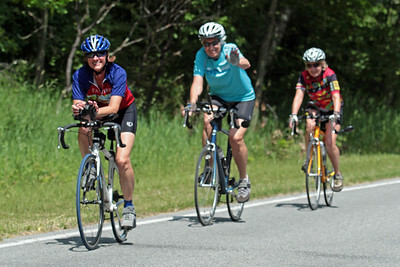 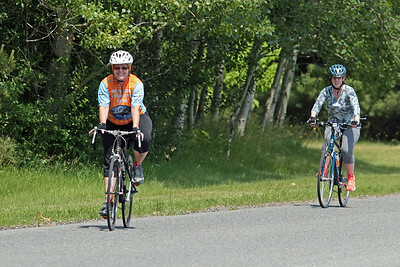 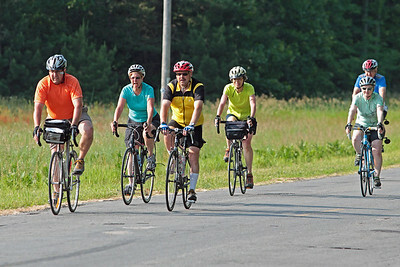 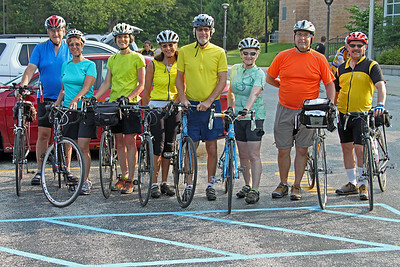 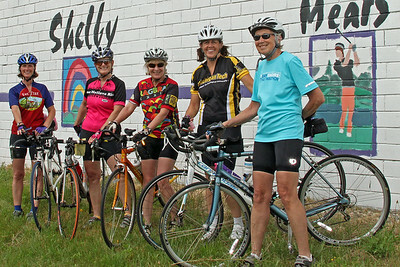 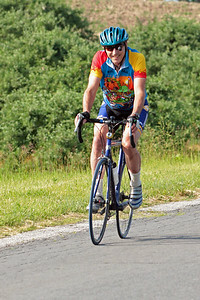 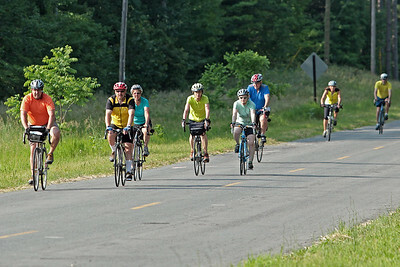 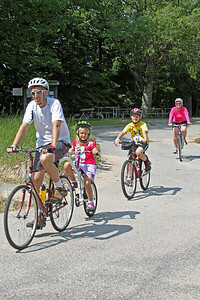 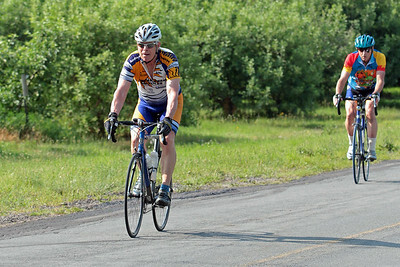 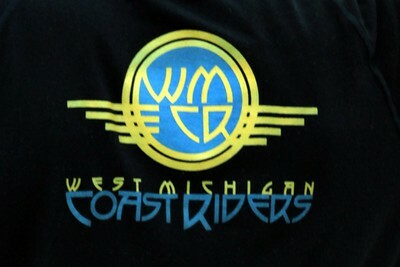 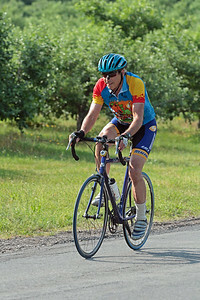 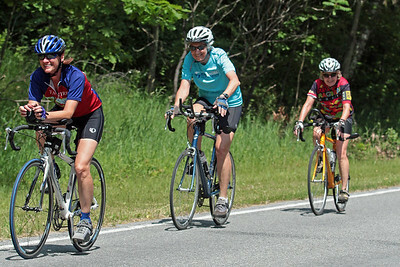 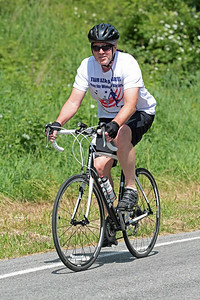 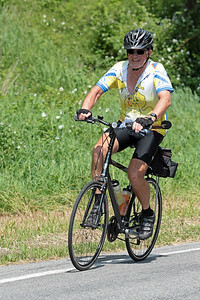 Please browse some of my other galleries to see what goes on during other bike rides in Michigan.